It is a rare thing for a tool to perform significantly different to what you imagined, and often that is not a positive thing. So it is even rarer to find oneself completely surprised by how a tool just purchased operates, and in a good way! Now the angle grinder is not exactly a tool that you would regard as being subtle. It is loud, it vibrates, and it runs at around 10,000 RPM. You would imagine that attaching a shaft to that, and sticking a piece of sandpaper on the end, that you are about to have some very rapid stock removal, in a cloud of dust. Nothing could have been further removed from my expectation. Instead, I had a tool running at very high speed (as angle grinders are want to do), but the sandpaper end was barely moving on the workpiece. It is a random orbital sander style, so the rapid angular speed of the angle grinder translates into a more linear, but random amount of microstrokes. It was subtle, it sanded quickly, but at a very controllable rate, and the soft end allowed the contours be sanded, without them being removed or abraded away. Contour Sander indeed! I think my only negative point was that the sandpaper is stuck on, rather than using velcro/hook & loop, so it isn’t easy to change from one pad to the next, working through the grades. 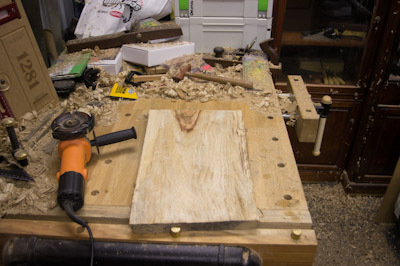 I’ve already used the sander on a few small jobs, smoothing and softening the natural edge of some timber, but I well expect it will prove a very useful tool for a range of projects in future. Sanding something that is flat has been well worked out over the years. Shop-based sanders came out in the early 1800s, but it wasn’t until 1927 that Porter Cable released a portable belt sander, called the Take About Sander. Then in 1976, Festo came up with the concept of a random orbital sander. 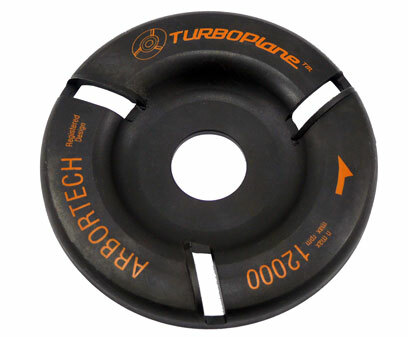 These were aimed at the automotive finishing industry, but were very suitable for woodworkers as well. There is one common concept with all these sanders however. 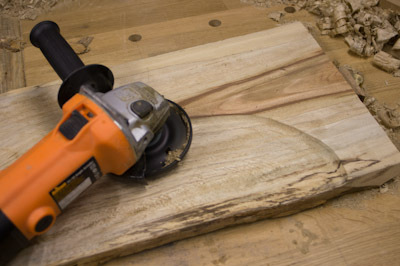 They are all about sanding a surface flat, or at most on a convex curve. I know that is a bit simplistic, but you get the point. What happens if you want to sand inside a concave region? But if your object is not mounted on a lathe, what other options are there? It is a foam disk that attaches by hook&loop (which we commonly call Velcro!) to the sander, and then attaches the sanding paper to the other side. It provides a cushioned surface that can get into concave curves (and is good for convex ones as well). The one I was using finally gave up the ghost (it is a consumable after all), so I picked up a replacement. 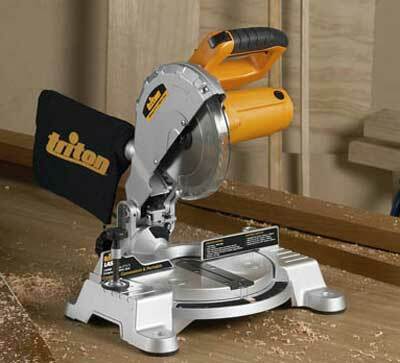 It fits to your angle grinder, and I am particularly interested in trying this out. It can get into deeper areas and tighter curves, yet still has a random orbital effect, as the sanding disk is free spinning and (just) offcentre. After all, not all woodworking is about items that are flat! Using the Dremel to carve the pumpkin. If I had the mini carver from Arbortech, who knows what I could do. Not that it cannot be achieved manually, but the Dremel in this case made it much easier! 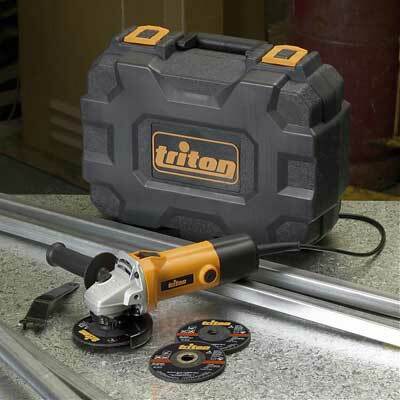 It may seem a bit unusual – an angle grinder from a woodworking tool manufacturer, but keep in mind, there is also the Triton Steel Cutter, which works brilliantly for what it was designed for (cutting up to 50mm steel stock, cold, without lubrication, and without any serious HAZ (heat affected zone)), and the angle grinder obviously complements that. 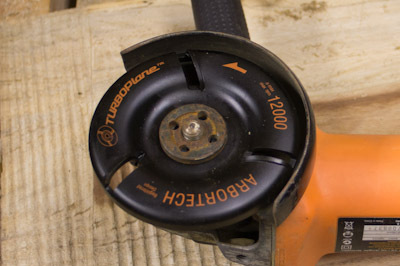 Also, I am quite partial to the Arbortech Pro4 Woodcarver, which is designed to fit an angle grinder, so then the angle grinder definitely becomes another excellent woodworking tool!